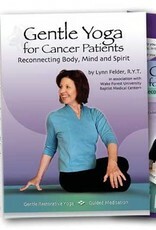 While dealing with ovarian cancer in 1998-1999, Lynn Felder, R.Y.T., intensified her lifelong study of yoga. She received teacher training at the Integral Yoga International Center and the Asheville (NC) Yoga Center. 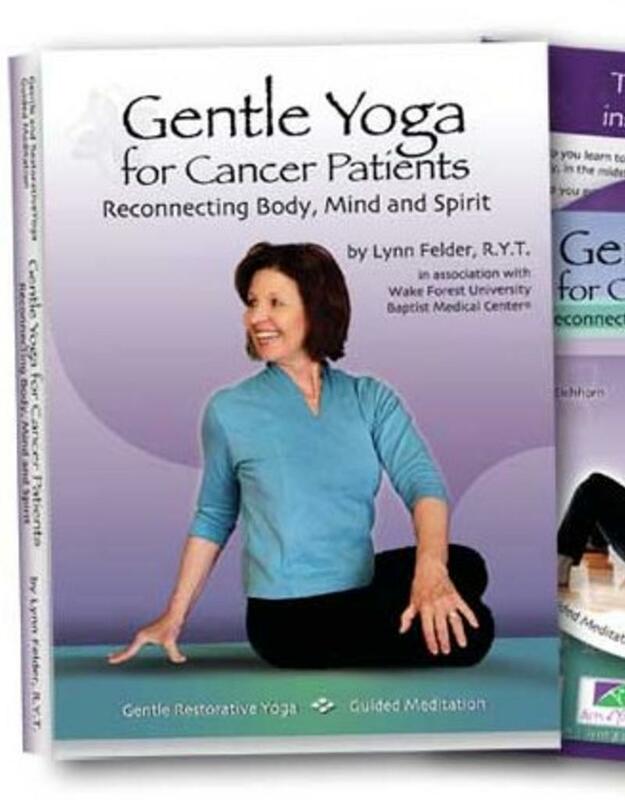 "Yoga Journal" says, "Felder's efforts to ease the emotional and physical pain that often accompanies this disease are an inspiration."